7:59 AM: San Francisco Municipal Railway service is running at about a third of its normal capacity this morning after a contract dispute prompted a “sickout” by a large portion of Muni workers. Only about 200 of Muni’s roughly 600 vehicles are in service this morning, agency spokesman Paul Rose said. Cable car service has been shut down this morning and major delays are occurring across the Muni system after a large number of workers called in sick today. Commuters are advised to seek alternate modes of transportation. BART is honoring Muni fares all day today between Daly City and downtown San Francisco, Muni officials said. 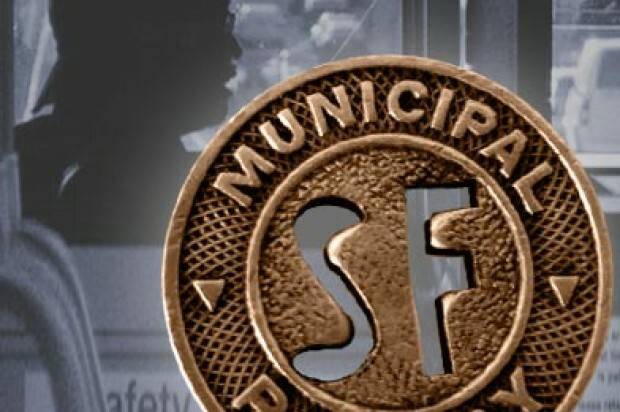 The employee union, Transport Workers Union Local 250-A, was not immediately commenting on the sickout but has been in a contentious contract dispute with the San Francisco Municipal Transportation Agency. 6:35 AM: The San Francisco Municipal Transportation Agency is notifying customers to expect major delays on Muni today due to the possibility several workers calling in sick because of a contract dispute. Muni riders can expect long lines and gaps in service in some areas. 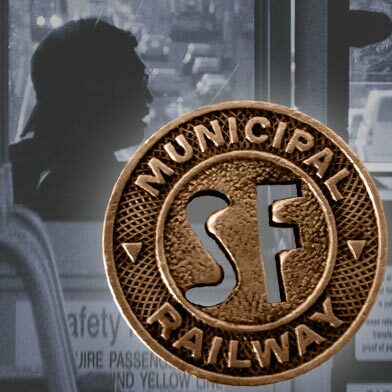 BART will be honoring Muni fare within San Francisco and Daly City, according to the SFMTA.